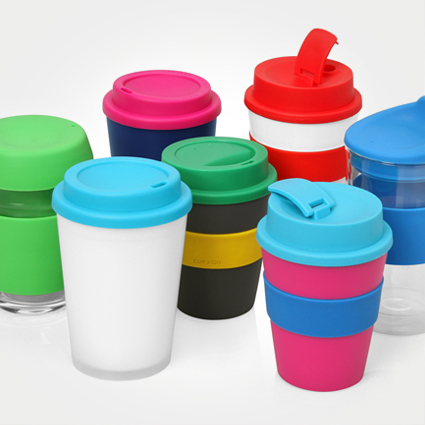 Eco promotional products are those which have been identified as having a environmental benefit - perhaps reusable, recycled or rechargeable and are the perfect accompaniment to a promotional campaign that asserts your company's strengths in this area. Some of our Popular ECO GIFTS Products. Corporate social and environmental responsibility is something that you will hear more and more about at all levels in business circles. 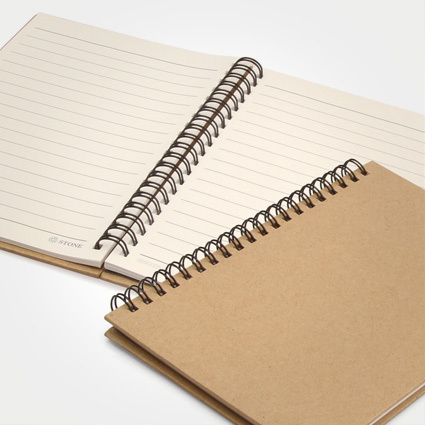 Eco promotional products are those which have been identified as having a environmental benefit - perhaps reusable, recycled or rechargeable and are the perfect accompaniment to a promotional campaign that asserts your company's strengths in this area. 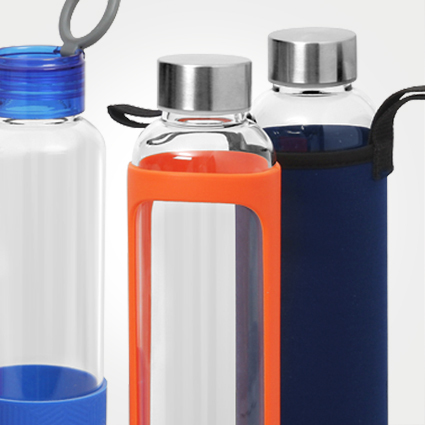 Show them you care about their business and the environment and have your logo printed on one of our promotional eco gifts and let the sentiment do the talking for you. 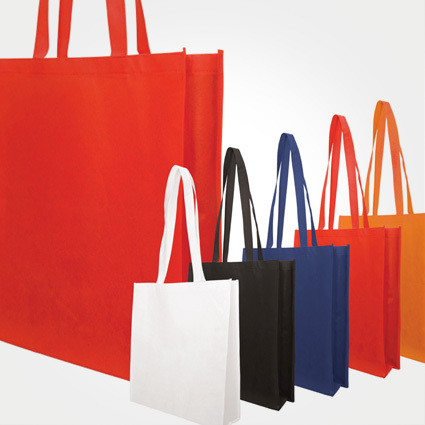 Printed eco gifts are the progressive promotional gift category of our time.